5554 Sh 300 Longview, TX. 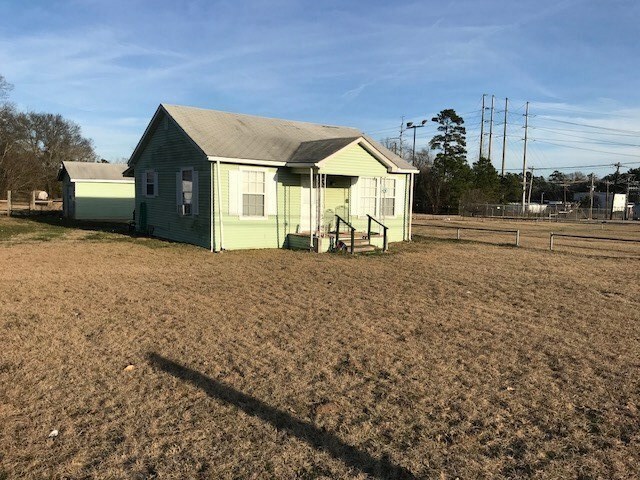 | MLS# 20180395 | Tracy McKnight of Gladwater Real Estate (903) 812-2183 | Gladewater TX Real Estate | Contact us to request more information about our Homes for Sale in the Gladewater TX area. 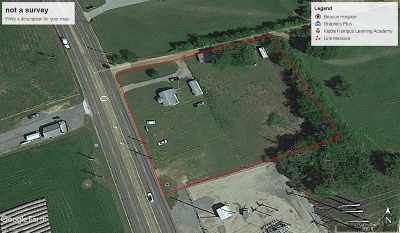 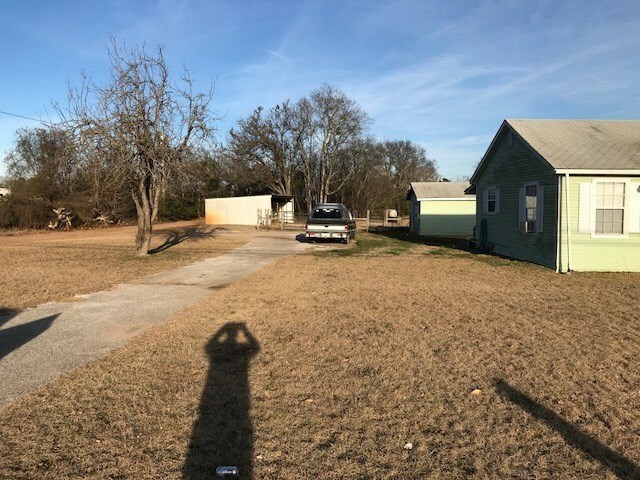 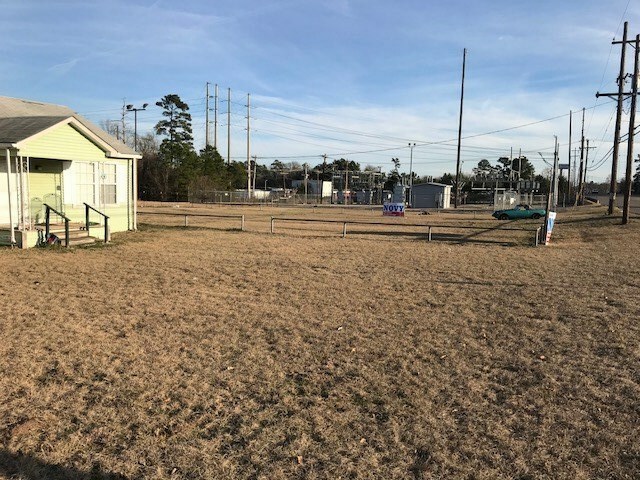 Great location on the north side of Longview with plenty of frontage on Hwy 300 and almost 2 acres. The property is clear and level, with the exception of a small house.